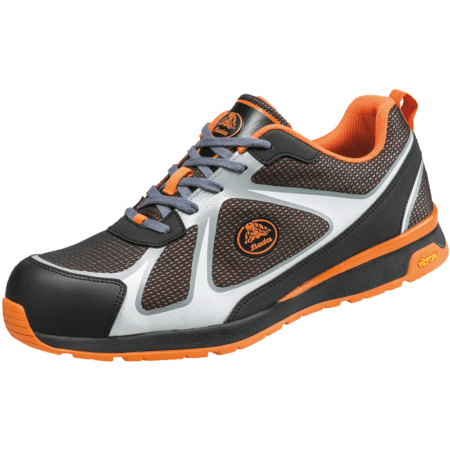 The Bright 021 is a Full Metal Free safety sneaker with a rubber Vibram® outsole. 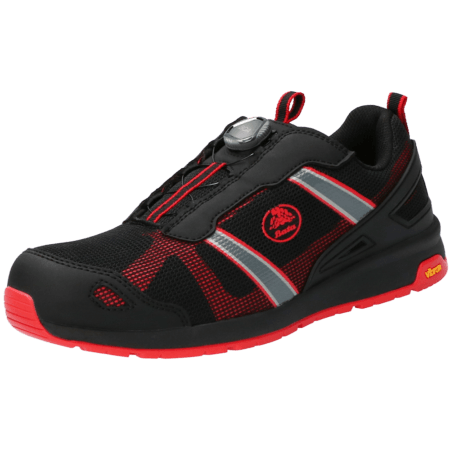 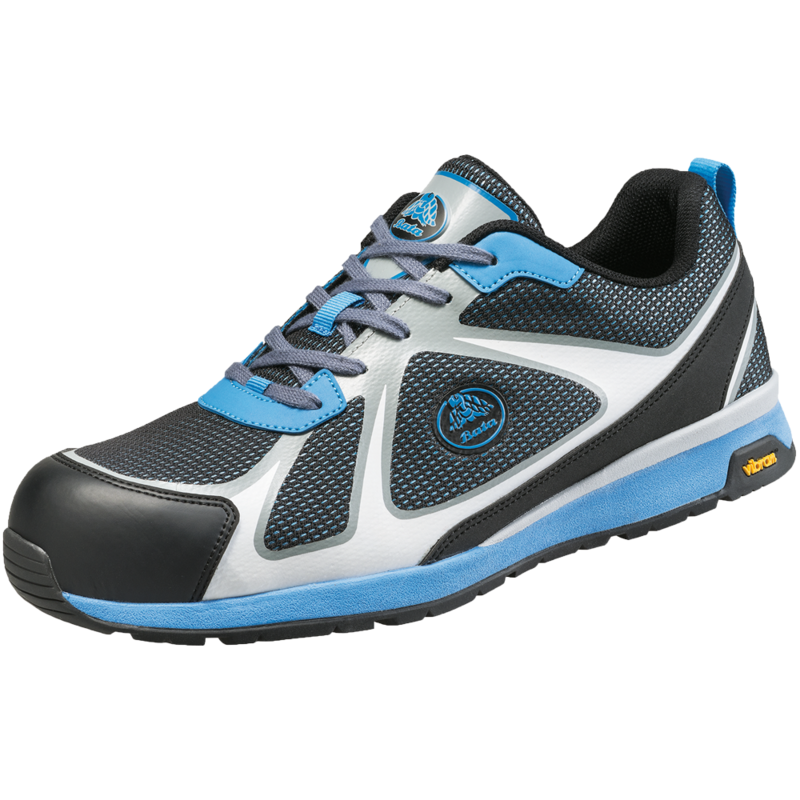 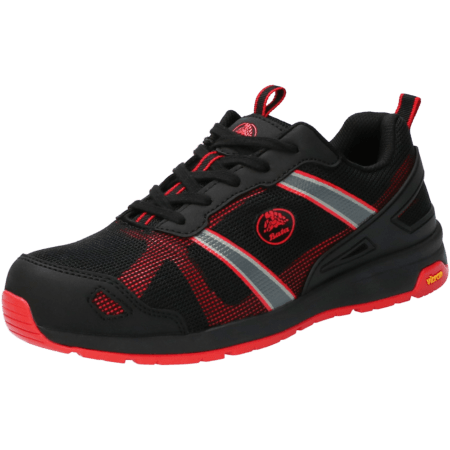 Bright safety sneakers have an upper which combines microfiber and mesh. 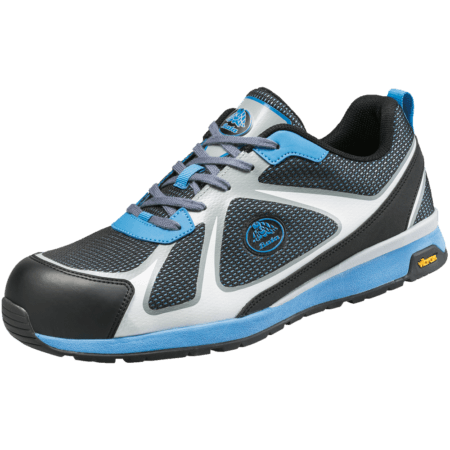 These safety shoes are suitable for men and women.